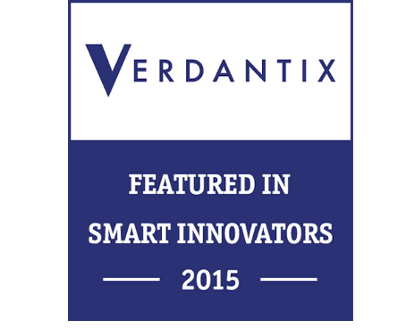 Quantis was recently recognized as a Smart Innovator in the field of sustainability suppliers by independant research firm Verdantix. 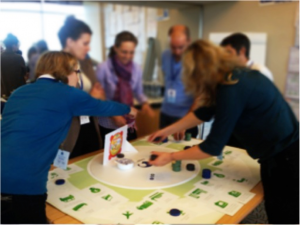 The report, Verdantix Smart Innovators: Product Stewardship Solutions, outlines the capacity of 36 different major suppliers, including Quantis, to deliver solutions for 15 different product stewardship goals. The goal of the report is to help sustainability, environmental and product stewardship leaders to weed through the offers in the field and to guide these decision makers to find the solutions they need. Quantis was primarily recognized for our voluntary product stewardship services, including life cycle assessment and eco-design, as well as for our engagement and communications solutions. For more information or to request Verdantix Product Stewardship Solutions report click here.